TomoeArts is hosting quarterly gatherings focused on themes, topics and issues connected to Japanese dance and performing arts. We will have presentations, discussions and demonstrations, featuring members of the TomoeArts community and special guests. We will have tea too! Come join us and learn more about the past, present and future of kabuki dance! TomoeArts' Artistic Director Colleen Lanki (Fujima Sayu) will talk about the story of Yamamba, the Mountain Crone, a popular character in Japanese performing arts. 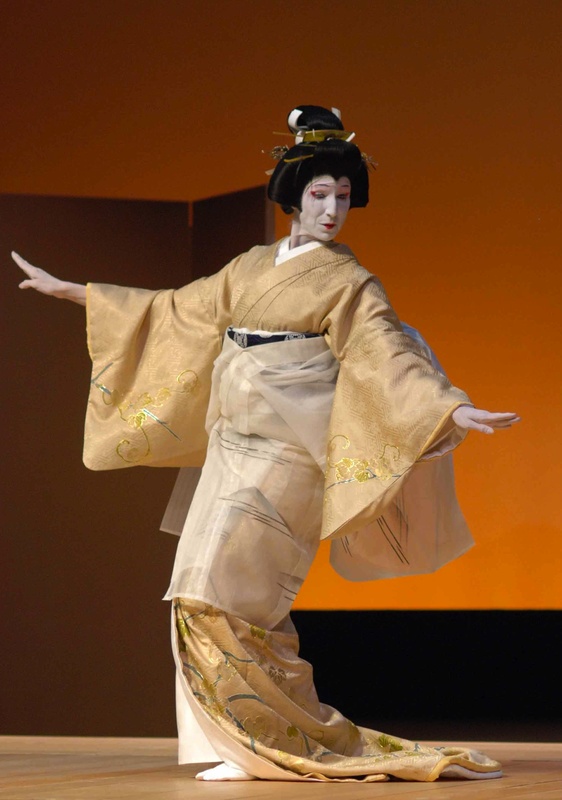 We'll look at the character as presented in noh theatre, and also how she is depicted in kabuki and nihon buyoh. 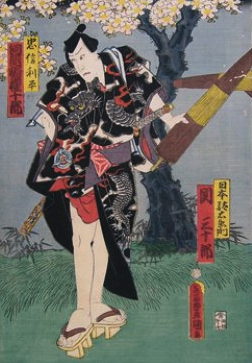 TomoeArts' board member Maiko Behr will talk about Kabuki-related themes and characters appearing in Japanese woodblock prints of the Edo and Meiji periods from a special exhibition on view at the West Vancouver Museum and Nikkei Centre from January to March 2014. 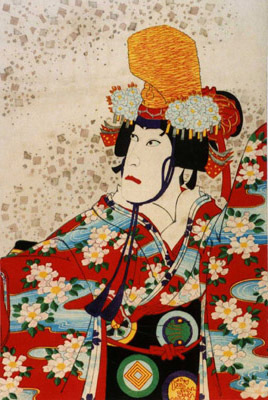 Kyôganoko Musume Dojoji (The Maiden at the Dôjô Temple) is the most famous dance play in the kabuki theatre and a showcase for performers of female characters. Colleen Lanki (Fujima Sayu) looks at the story, the character, the dance and the play. 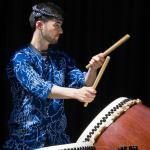 Percussionist and taiko master Eien Hunter-Ishikawa will look at modern taiko drumming styles (1950-present) and the role of dance-like movement within the genre. We will examine one of the most influential taiko pioneers, Tokyo's Sukeroku Daiko, and see how their use of choreographed movement has been emulated by players around the world. One important element of the group's founding members is their background in the improvisatory drumming style of the Bon Odori festival. We will look at photo and video examples of Sukeroku Daiko and other taiko groups to help understand the use of movement in modern taiko drumming. Thanks to Globalme Language &Technology for supporting our Salon Series by providing projection equipment.